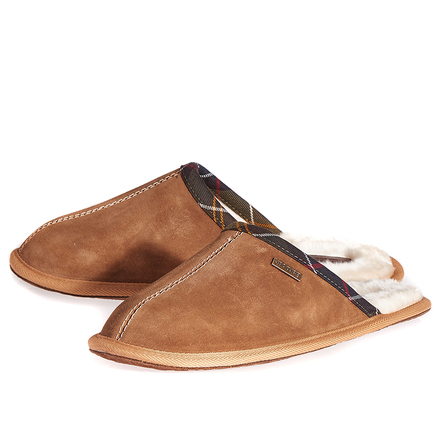 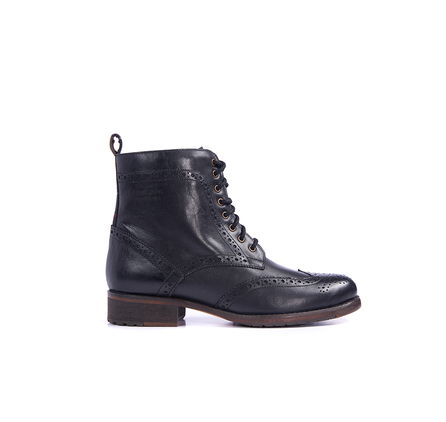 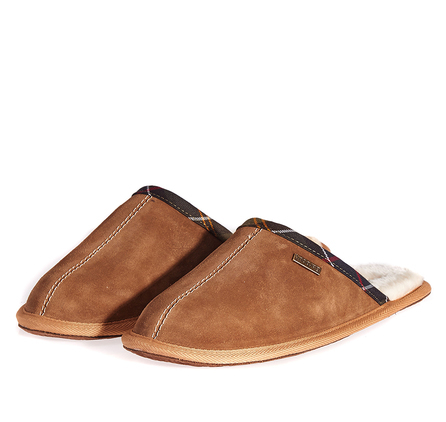 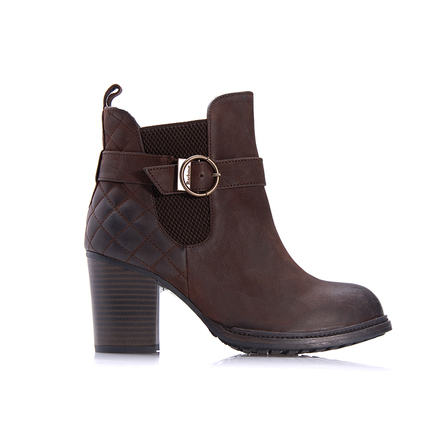 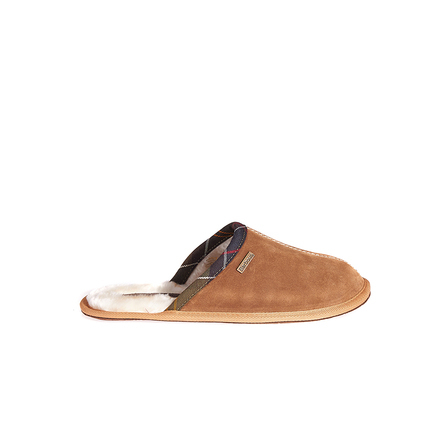 The Leigh is a women's mule slipper featuring Barbour's signature Classic Tartan. 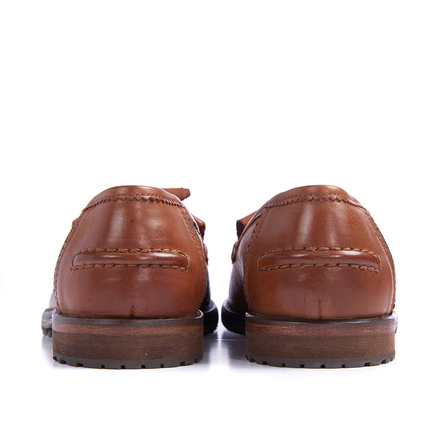 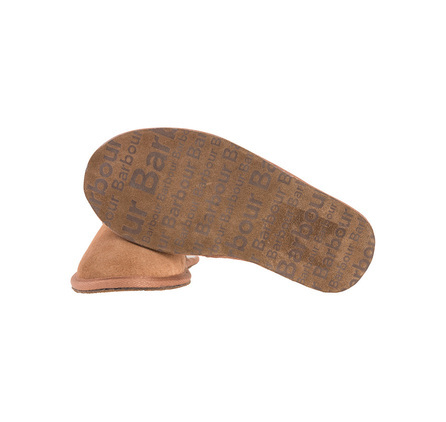 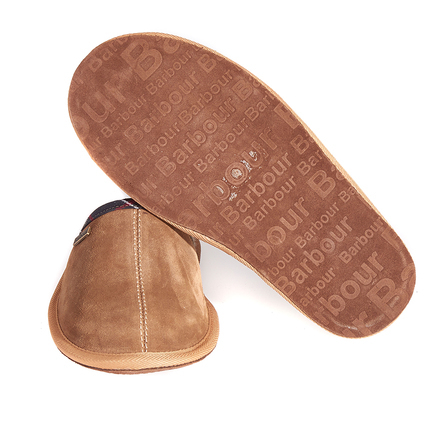 This traditional slipper is designed with an incredibly warm fleece lining, antiqued metal badging and a hard-wearing branded sole. 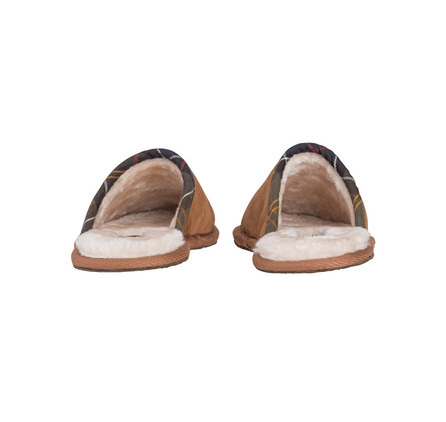 Presented in an attractive box, they make a great gift idea.